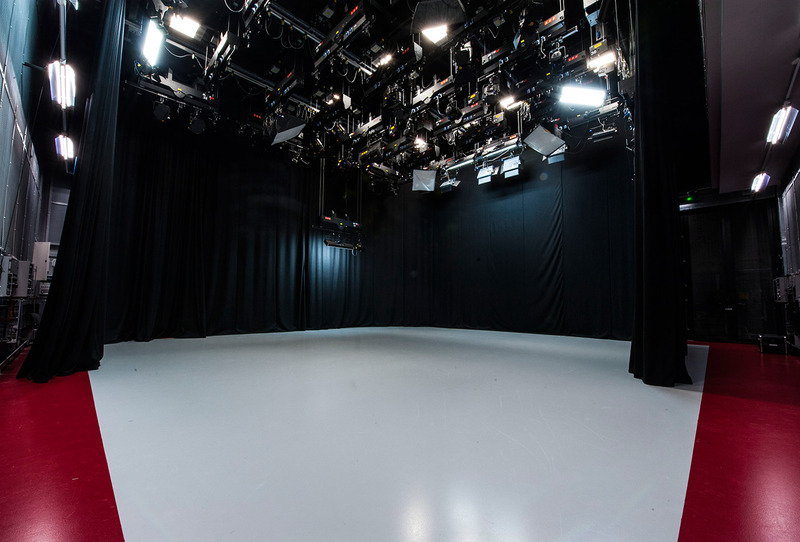 The site comprises of two state of the art electronic, multi camera TV Studios, (Studio A and Studio B) equipped to exceed industry standard as well as various Video Editing and Sound suites. 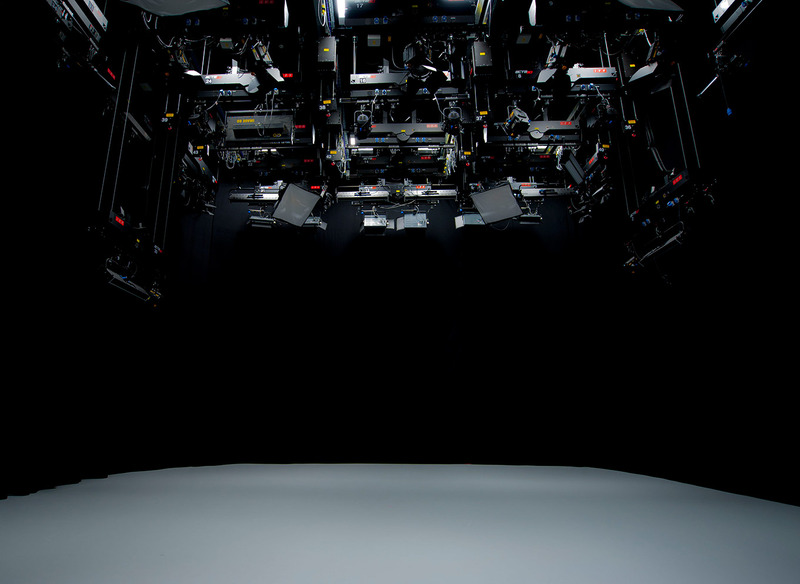 Television and also Digital single camera feature productions. The studio will have both blue and green screen capability. 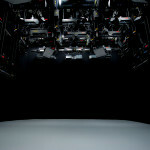 Studio B is smaller at approx. 74 sq.m. and will have both blue and green screen capability. 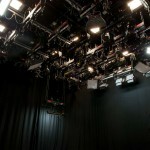 It also has a saturated overhead lighting rig on a barrel grid. 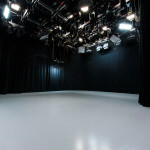 Studio B can also be used as an Audio studio when linked to one of the two audio control rooms. BBC1’s The Big Questions, presented by Nicky Campbell broadcast live from Bath Spa University on Sunday 17 April 2016. Quite possibly one of the most beautiful locations we’ve ever visited – set on the outskirts of the city surrounded by a lake, nature reserve, woodlands and arable farmlands. Nicky mentioned to Dr Mahinda Deegalle, a university lecturer and contributor on that weekend’s show that if he had known what the location was like, he would have brought his dog to which university staff then replied they’ll throw in a dog sitter next time!!! 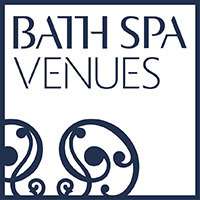 Bath Spa University’s experienced and dedicated staff were keen to go that extra mile to ensure that the production team was well looked after prior to arriving on location and throughout the live broadcast. 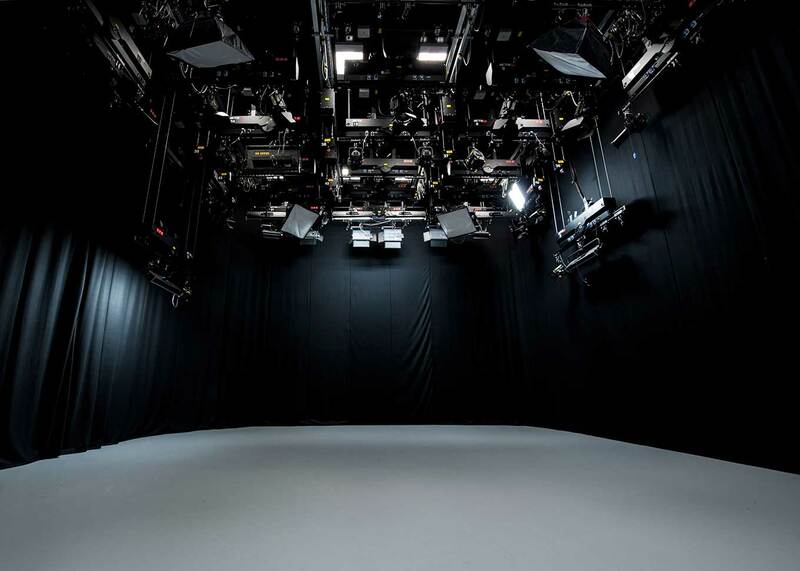 Due to the staff’s attention to detail and being on-hand each step of the way, the production team were able to focus all their attentions on the live broadcast from the Uni’s purpose-built television studio – an enviable facility that the University clearly takes great pride in. Some of the University’s excellent television and film students joined our production team for some work experience, and the production team have received positive feedback. Students have stated that they found the experience educational, allowing them to have a real life and hands on approach to a production, and from there they were able to affirm that they were on the correct career path. 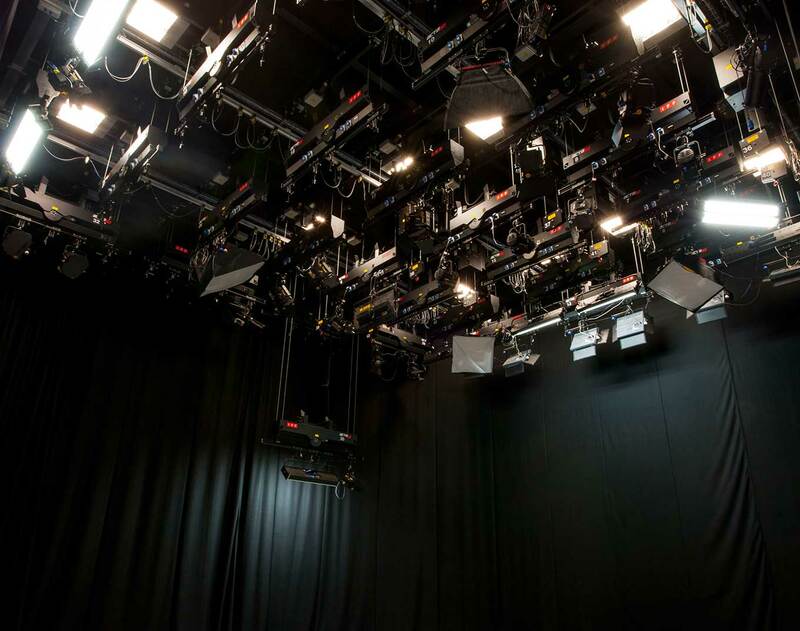 Our experienced crew took them through the live broadcast step-by-step as the students got to grips with camera operation, had an in-depth technical tour and were an integral part of the team during the show. 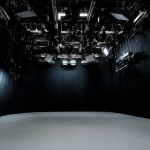 As a production, we found the students at Bath Spa University particularly capable, keen and observant. A big thanks from all The Big Questions team to Rob Armstrong-Haworth, Nick Parish and Jonathan Barden for all their support during the show and we very much look forward to a return visit in 2017.